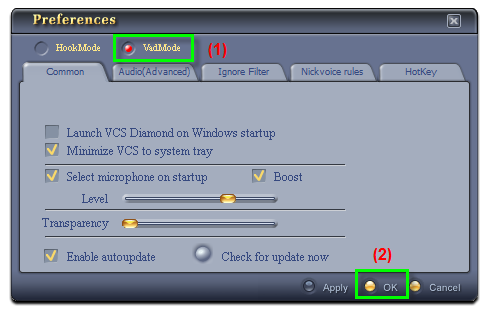 In this tutorial, we demonstrate how to use the Voice Changer Software Diamond 7.0 for changing your voice in Skype's voice chat session. 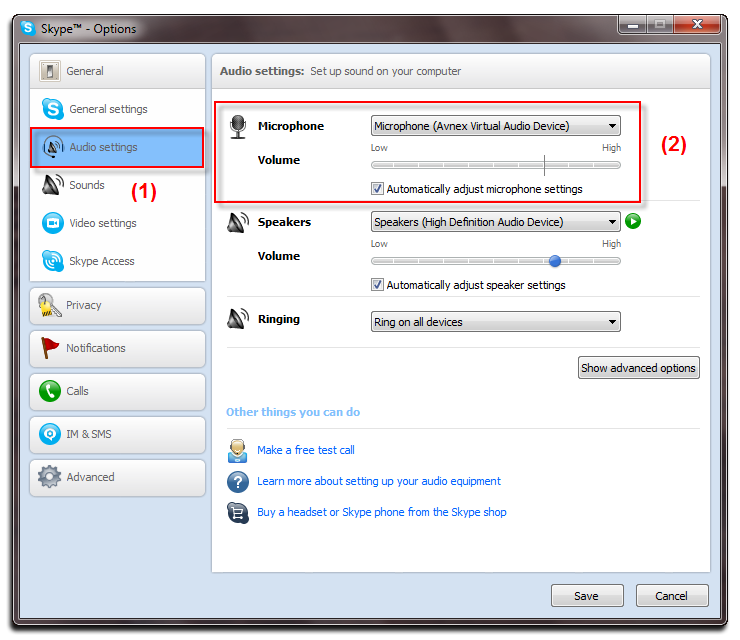 So, it will work as a Skype Voice Changer Software. 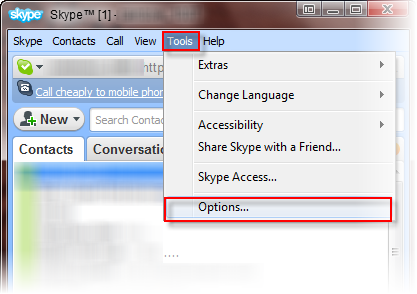 - Run Skype, log in your account. 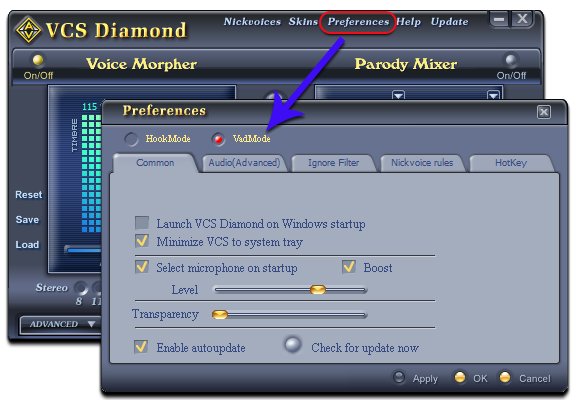 - Choose menu Tools » Options.